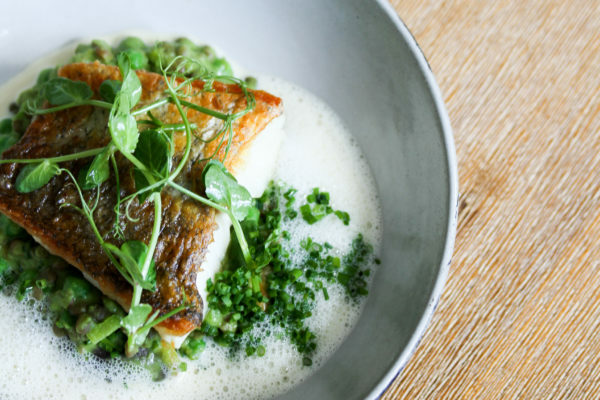 Born in England, Private Chef Matt Manning perfected his trade in London’s finest Michelin-starred restaurants under the tutelage of some of the best in the business, including Gordon Ramsay, Marcus Wareing, Alyn Williams and Bryn Williams. 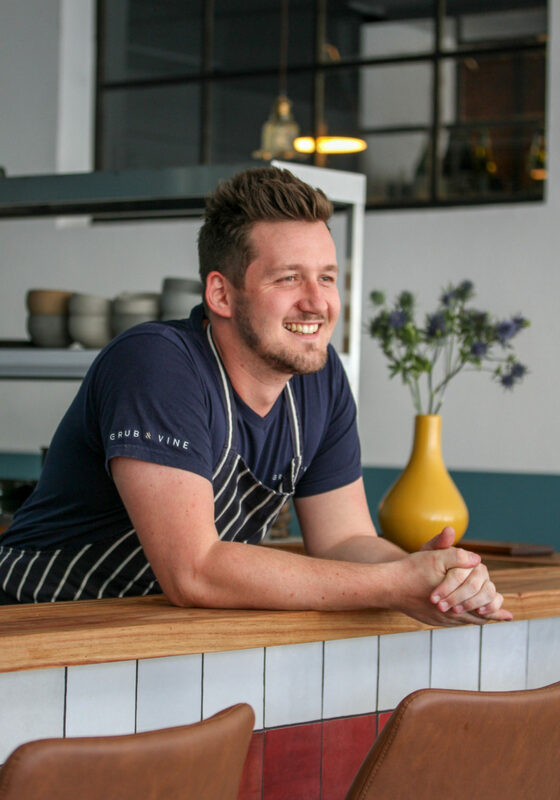 Upon relocating to South Africa, Matt worked at La Colombe, before his inherent entrepreneurial spirit saw him embarking on a solo career as a private chef. 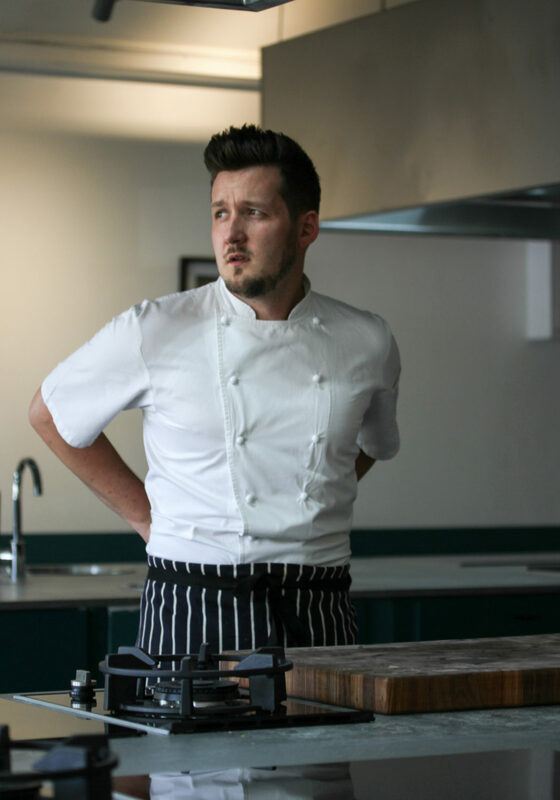 Matt regularly cooks for bespoke events, corporate functions, intimate occasions, as well as for clients abroad. 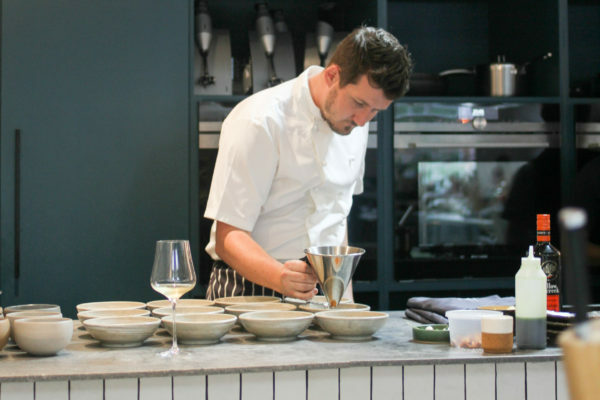 Matt Manning is also the creator of a number of unique dining experiences which are open to the public, including ‘One Ingredient’ – a pop-up dinner highlighting a single ingredient across a number of courses – as well as his own series of all-inclusive gastronomic getaways. 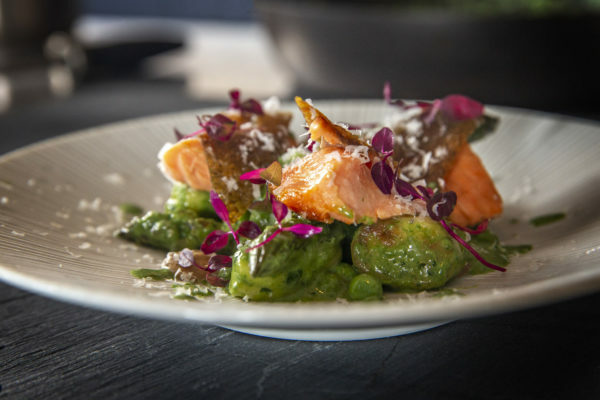 Private Chef Matt Manning offers a wide range of services tailored to your needs. Tap each image for details. Private Chef Matt Manning cooks for clients both locally and abroad, either at their home, holiday villa or destination of choice. Matt will cater for all of your daily meal requirements during your stay, or can be hired simply to cook for those special occasions, such as anniversaries or birthdays. 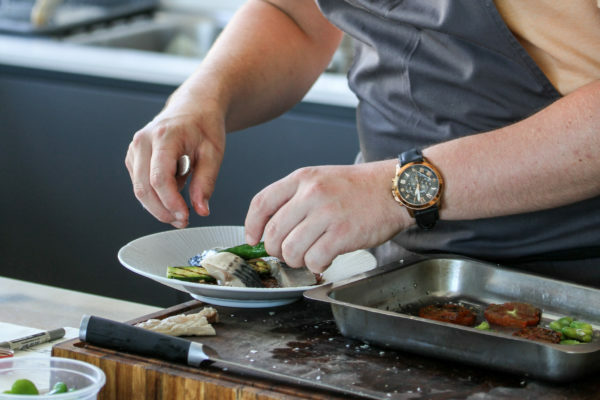 Private Chef Matt Manning caters for corporate functions and bespoke brand events, and has worked with some of the world’s leading luxury brands; including Tom Ford, Remy Martin, Siemens, Roger Dubuis, Virgin Atlantic and Whirlpool. Matt also offers demonstrations and corporate team-building. Some of the bespoke brand events Matt has cooked for include a launch dinner for a new line of fragrances, with a five-course menu that complemented the notes of the perfume; as well as a 10-course dinner experience inspired by nature’s elements, which was designed to stimulate all five senses. Private Chef Matt Manning offers private and corporate cooking classes or demos with an interactive twist, guaranteed to keep you laughing while you learn! Matt will demonstrate his favourite dishes while sharing the tricks of his trade, guiding you when it’s your turn. 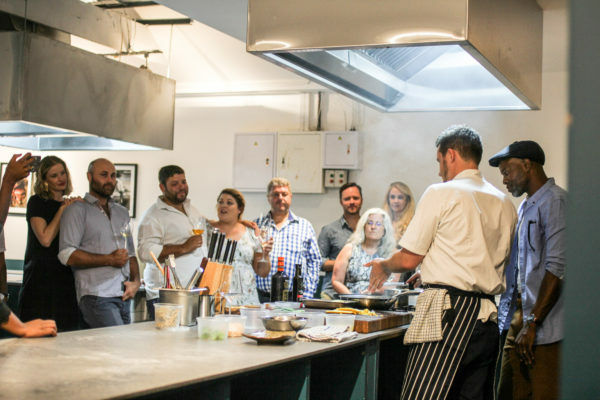 You can arrange a private cooking class for you and a group of friends in the comfort of your own home, or Matt will host your party at The Chef’s Studio. 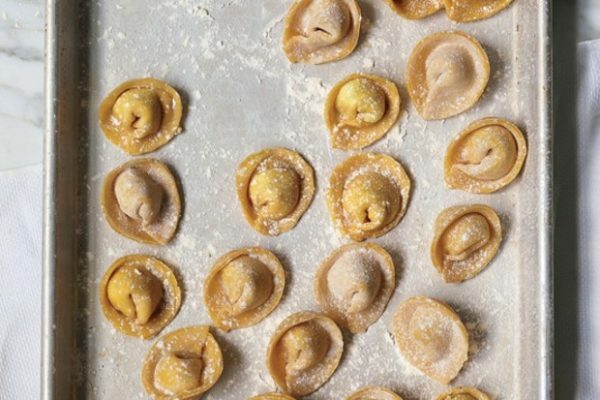 All recipes are supplied to guests post event. 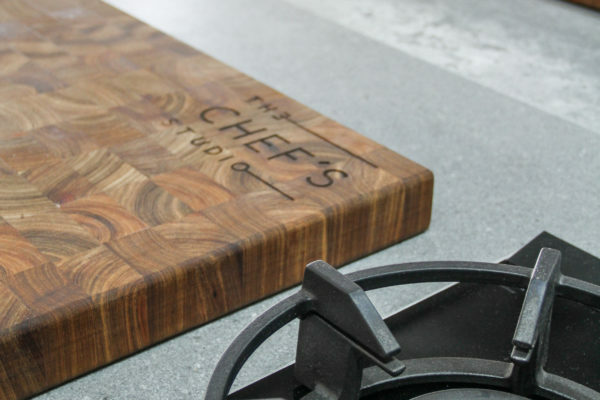 Visit www.thechefsstudio.co.za to find out more. 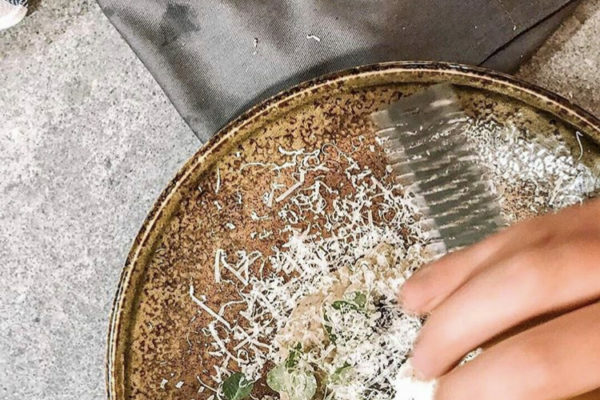 Private Chef Matt Manning regularly partners with wine farms to offer gastronomic food and wine weekend getaways, open to the public for booking. 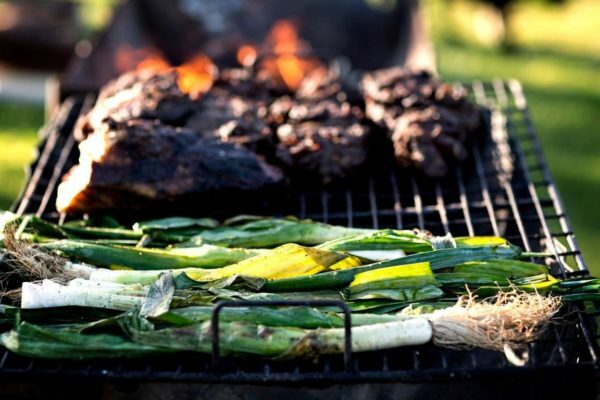 The weekend experiences are hosted at a partnering wine farm and are all-inclusive, generally featuring a long lunch or dinner, a big brunch, and everyone’s favourite – the gourmet braai. These farms are not the mass producers you will find in the 'South African wines' section of your local off-license. 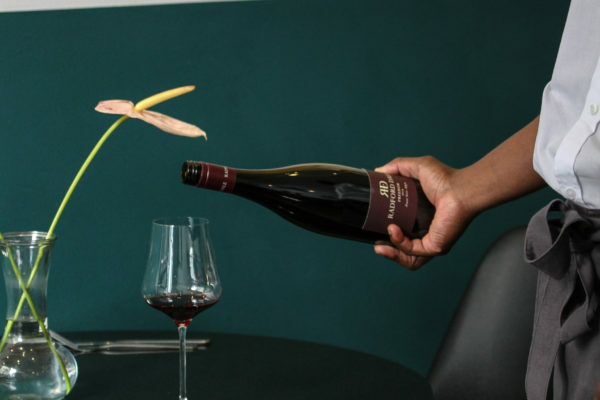 Rather, these are producers that are renowned for their extraordinary, small-batch, handcrafted vintages. To read about the last getaway, ‘Rendezvous in Robertson’ (hosted at Arendsig wine farm), click here. To find out when the next getaway is taking place, keep an eye on the What’s Cooking page. 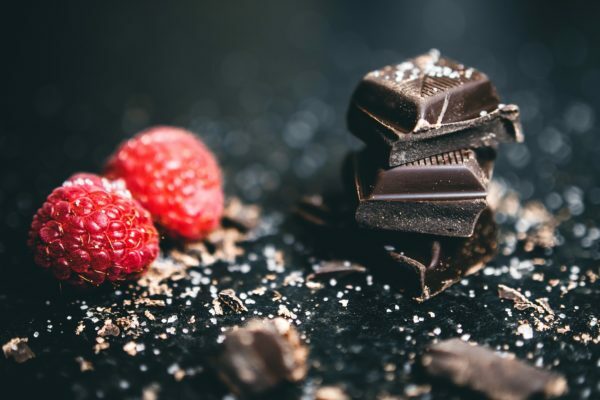 Private Chef Matt Manning offers restaurant and kitchen consultancy services; including menu design and implementation, recipe development, staff training, and cost-efficient stock planning. 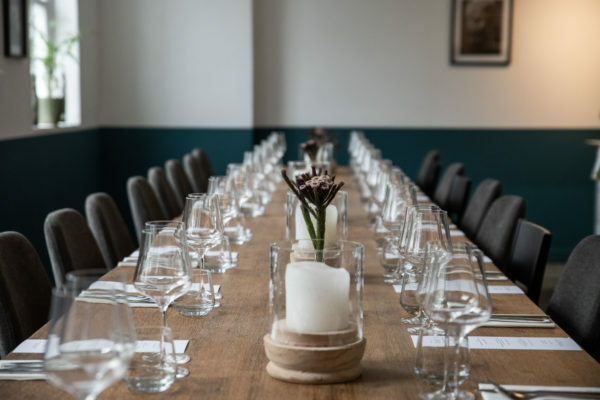 Matt Manning's Chef's Studio is available to hire. The perfect set up for food stylists and photo shoots, and an ideal venue for functions or events. Visit www.thechefsstudio.co.za to find out more.